PRP understands the needs of our clients and makes project execution and clarity of communication its top priority. From RFQ to artwork assessment to manufacturing, PRP is dedicated to making this process as simple and effortless as possible. PRP will work with a sense of urgency on every project and will endeavor to meet the highest demands of our customers. 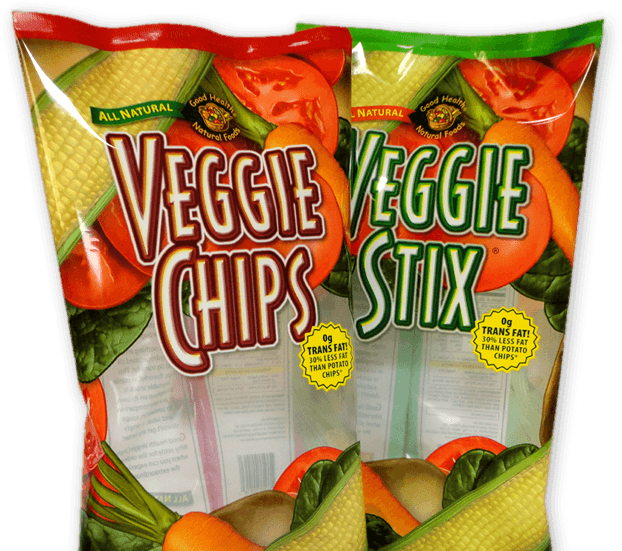 PRP Packaging is a leader in flexible films and specialized packaging, serving the general food, confection, bakery, pharmaceutical, medical and many other retail and non-retail packaging industries throughout North America. Based in Southern California with manufacturing facilities in Asia, PRP enjoys a growing market share of this large and diverse industry. All manufacturing facilities are currently ISO and BRC certified, ensuring the highest standard of quality while maintaining strict management practices. With current and past clients including Hostess Brands, Marie Callender’s, Hain Celestial Foods, Behr and many other nationally recognized companies , PRP is ready to make an indelible impact on your next project.  PRP Packaging is dedicated to providing customized, high-quality packaging solutions to clients across the nation. With over 25 years in the packaging industry, PRP leverages its extensive experience to deliver the latest in print technology and film innovation. By constantly staying on the cutting-edge of technology while maintaining the highest standards of customer service and integrity, PRP commits to not only satisfying client expectations, but ultimately exceeding them as well. Please feel free to contact us today at (949) 716-3609 to see how we can serve you and your unique packaging needs!